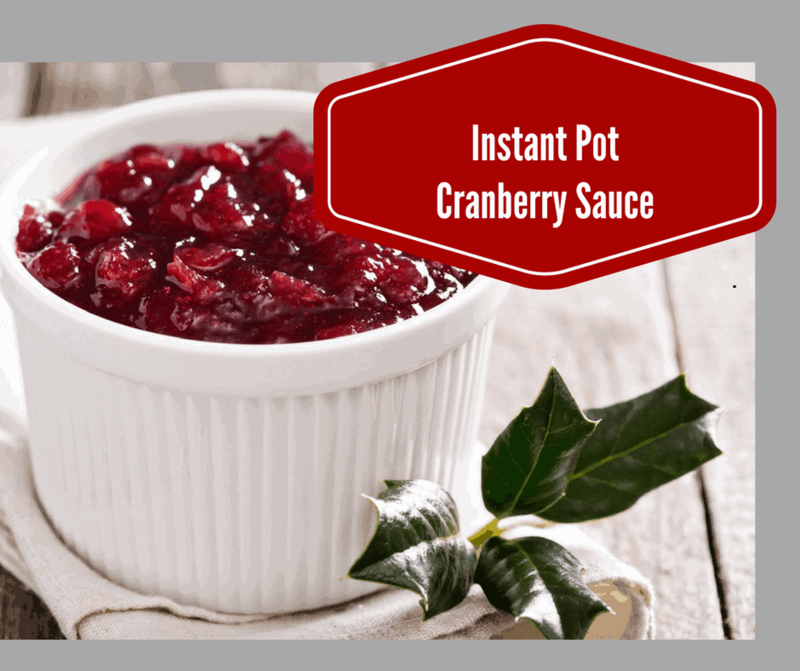 Welcome to my kind of Thanksgiving, I call it Instant Pot Thanksgiving. 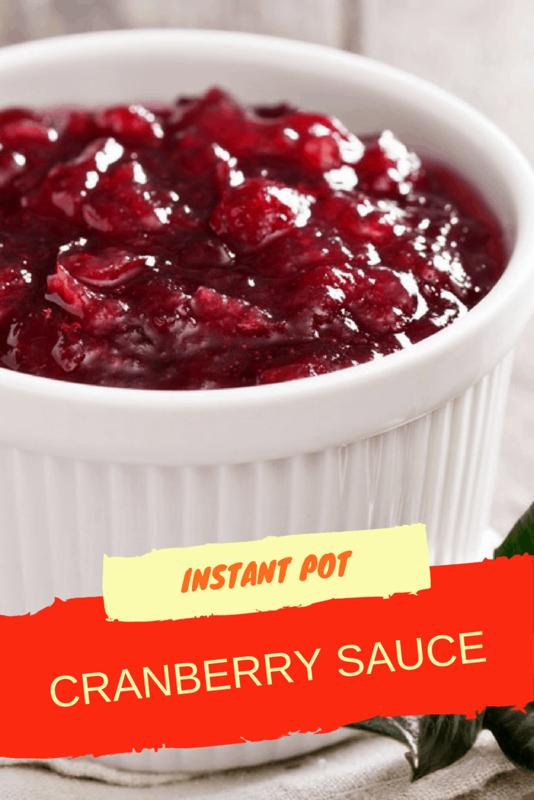 I have been working hard on making all of the classic foods for Thanksgiving, using my Instant Pot. and I will be bringing you more throughout this month. So, if you are interested, don’t forget to check out my facebook page or follow me on Pinterest. XL Bamboo Cutting Board–I love this! 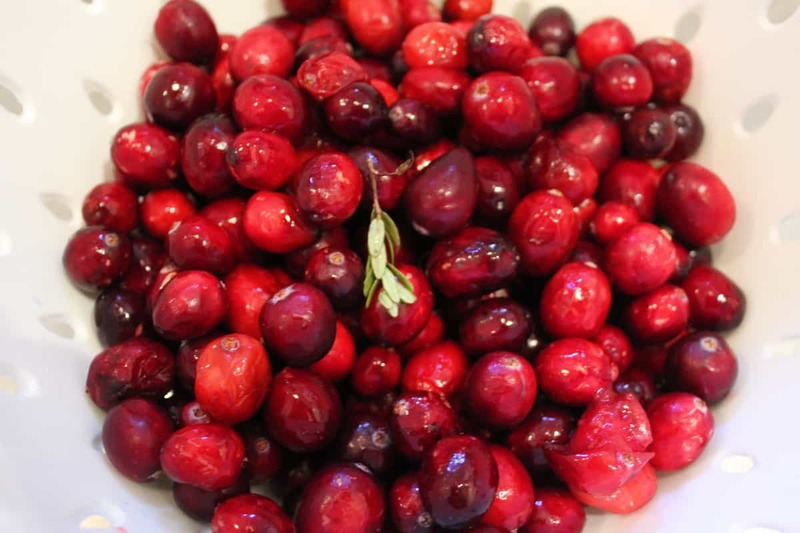 I always wash my cranberries, I always find something in them. Today, do you see the green leaf in it? I pulled out the green leaf, so you can see what I actually found. 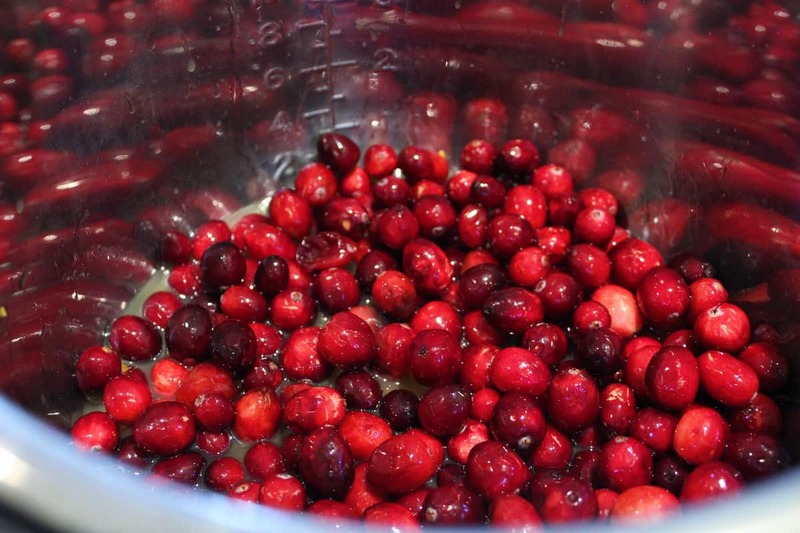 See, always wash and go through your cranberries. 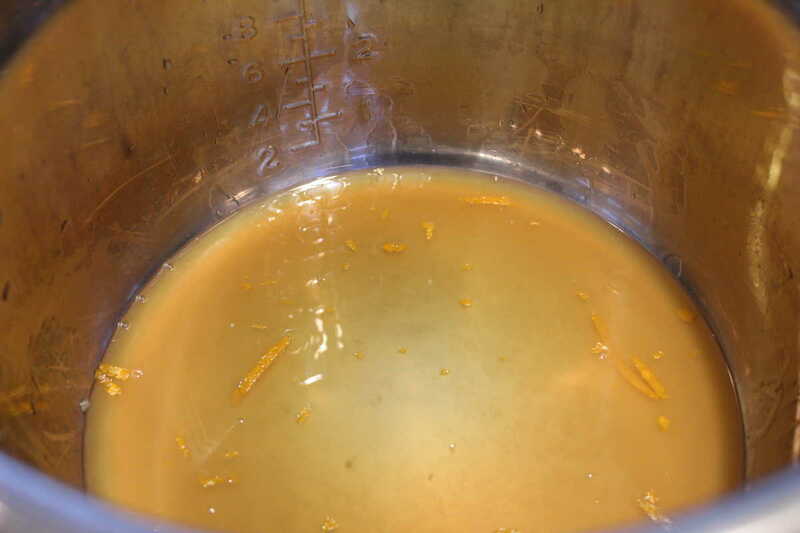 Mix together the orange juice and maple sugar, and don’t forget to add your zest in there too. 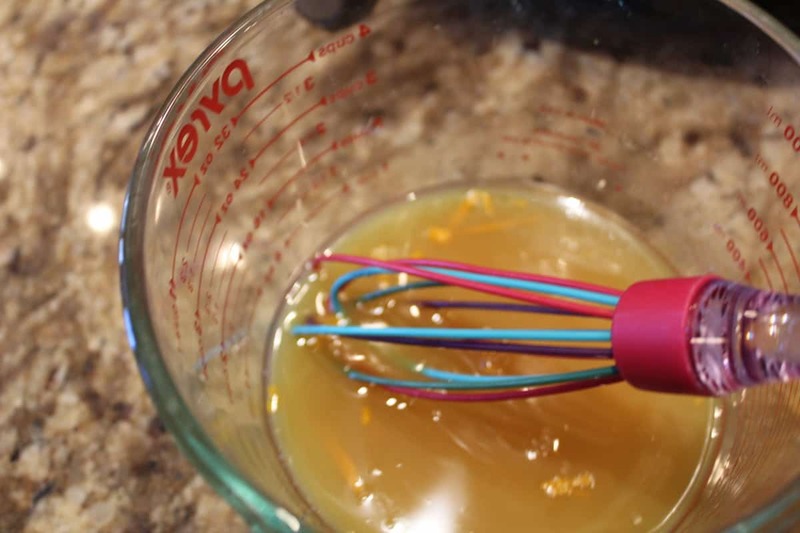 Pour the mixed maple sugar, orange juice, and orange zest into the Instant Pot. 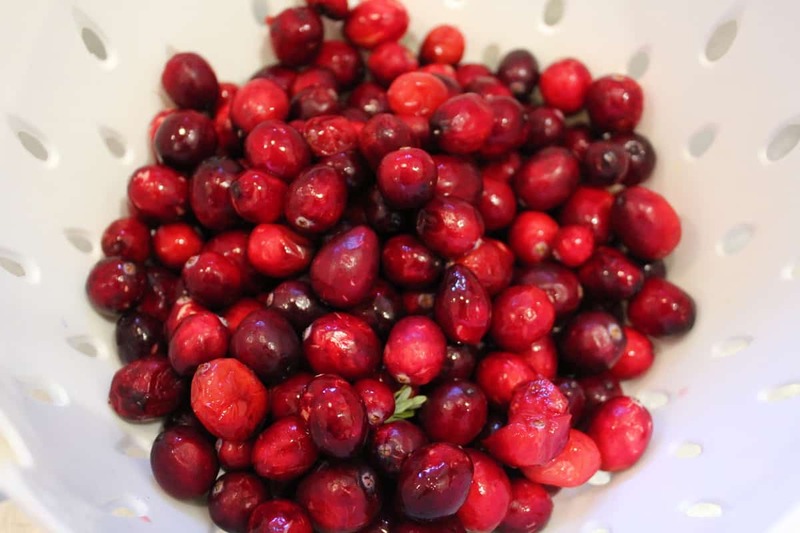 Add the cranberries into the Instant Pot bowl, and mix. Set the manual high pressure for 1 minute. Let it naturally release, and then open up your lid. 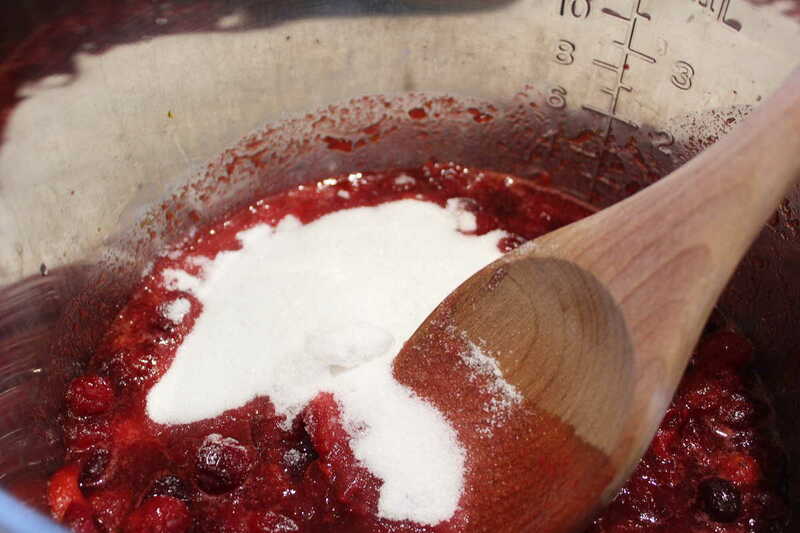 Add your sugar into the mixture and mix well. Then press the saute button and saute it for a couple of minutes, until everything is hot and bubbly. Then shut off the Instant Pot. 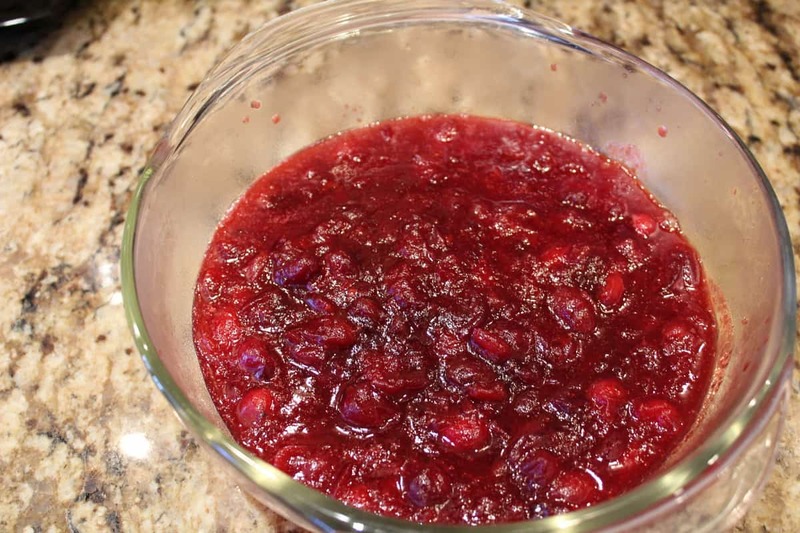 Transfer to a bowl, and refrigerate (I like mine cold) or serve hot. 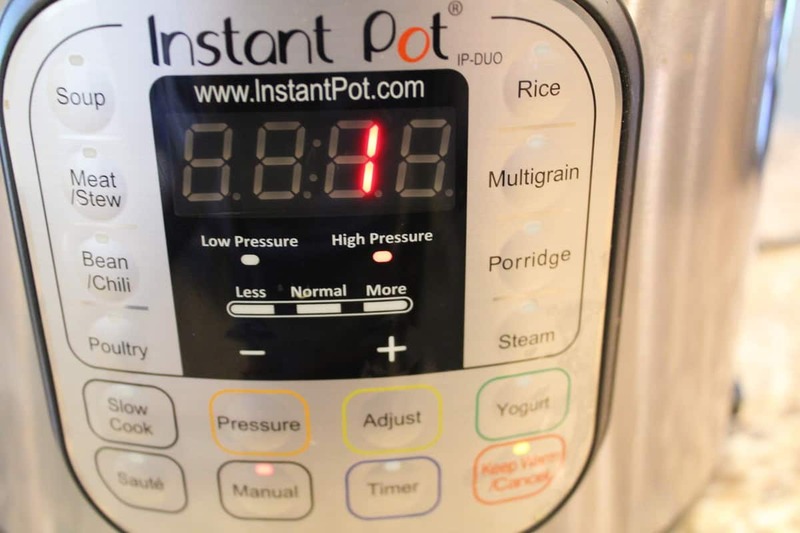 Place the lid onto the Instant Pot and set the manual high temperature for 1 minute, when the timer beeps, let it naturally release. 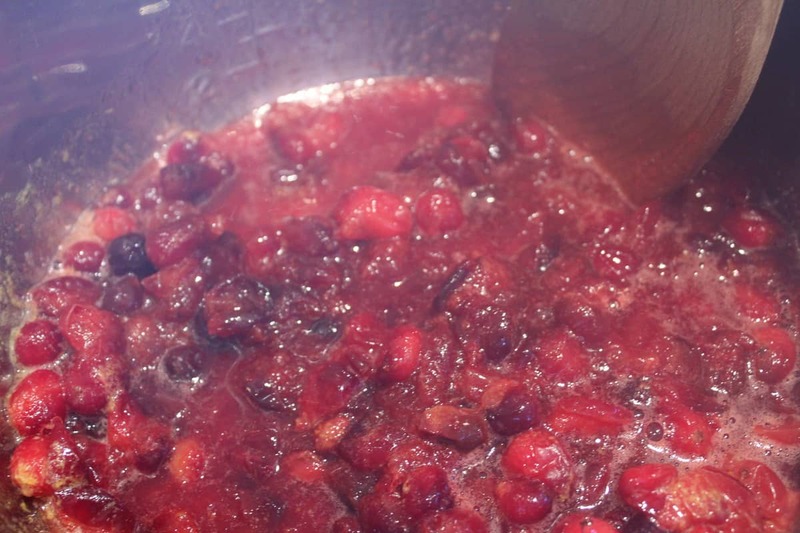 When you remove the lid, stir in the sugar and press the saute button, continue to mix. Continue to saute until it's all hot. Serve hot or chill it.